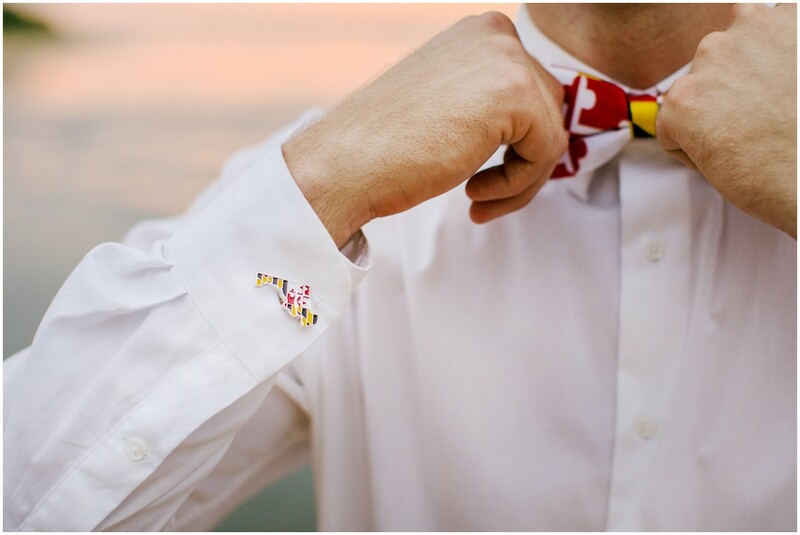 I don’t think there’s any state that could rival the amount of #marylandpride we have going on in the Old Line State! 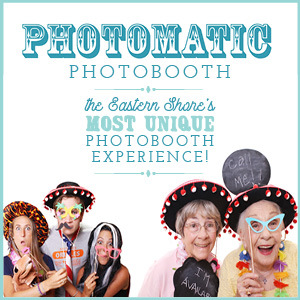 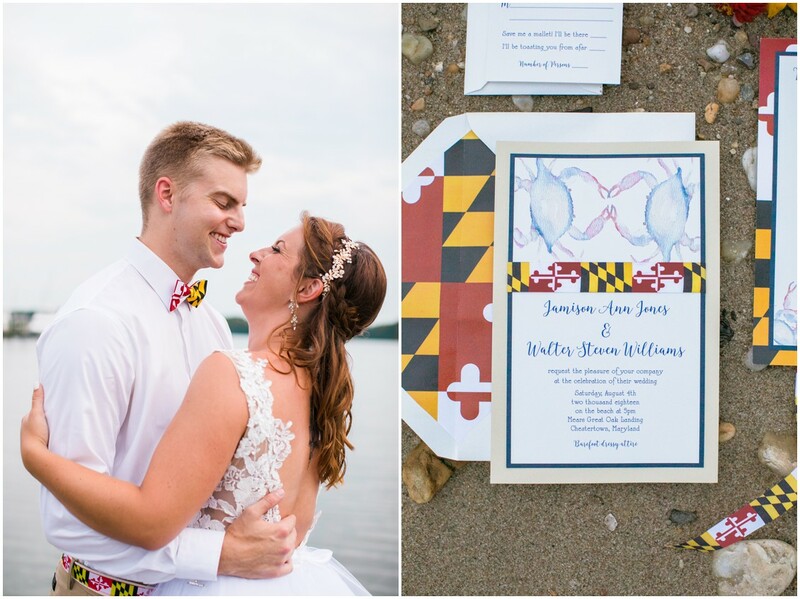 And because of that, this dream team of vendors put together the most quintessential Maryland-inspired shoot. 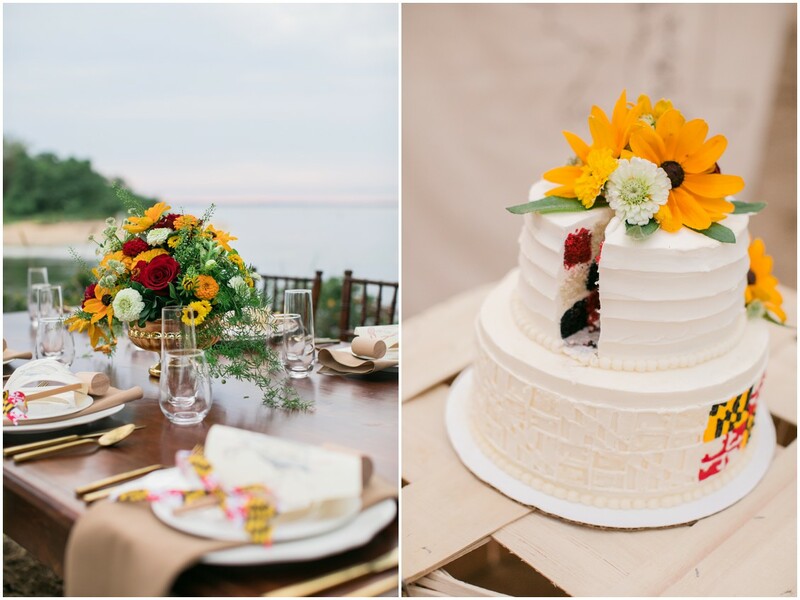 As soon as this editorial landed in our inbox, we knew it would turn into a reader fav and couldn’t wait to share. 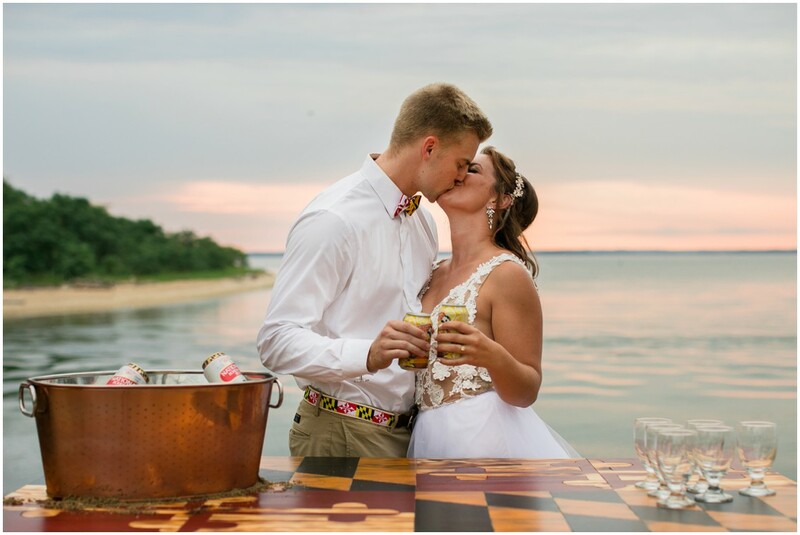 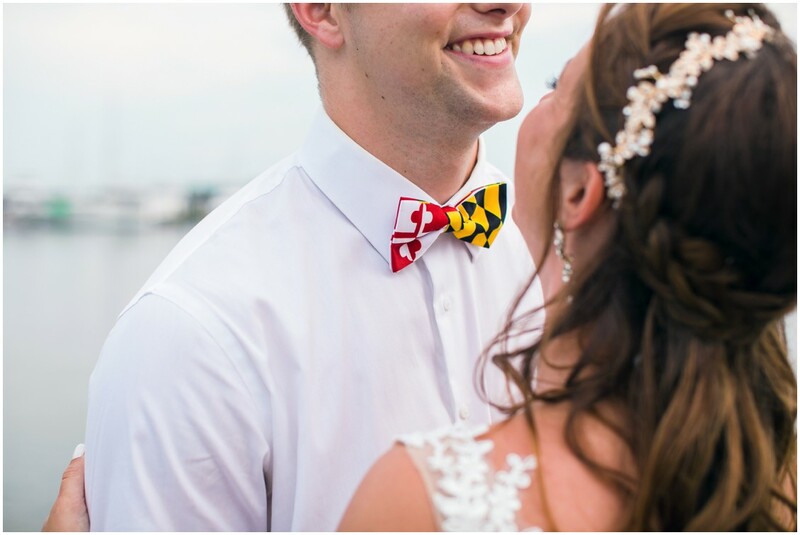 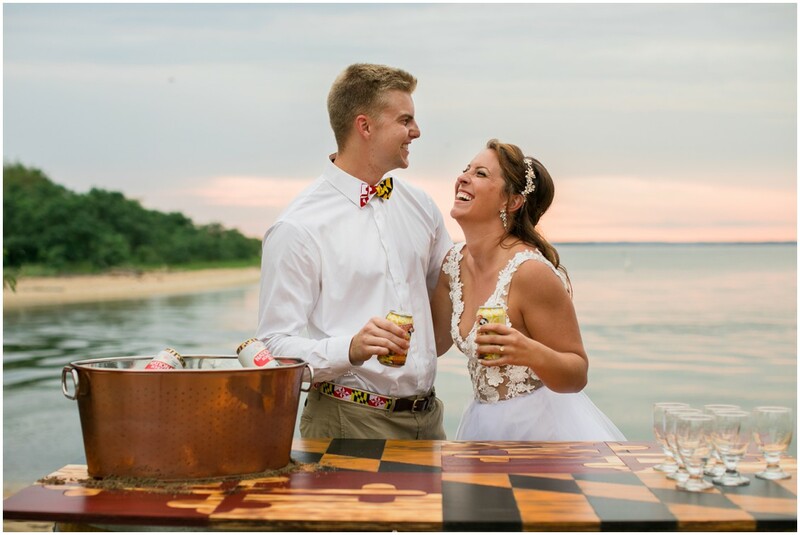 From bowties to Natty Bohs, they’re repping our flag’s signature colors, and flaunting all there is to love about Maryland’s Eastern Shore. 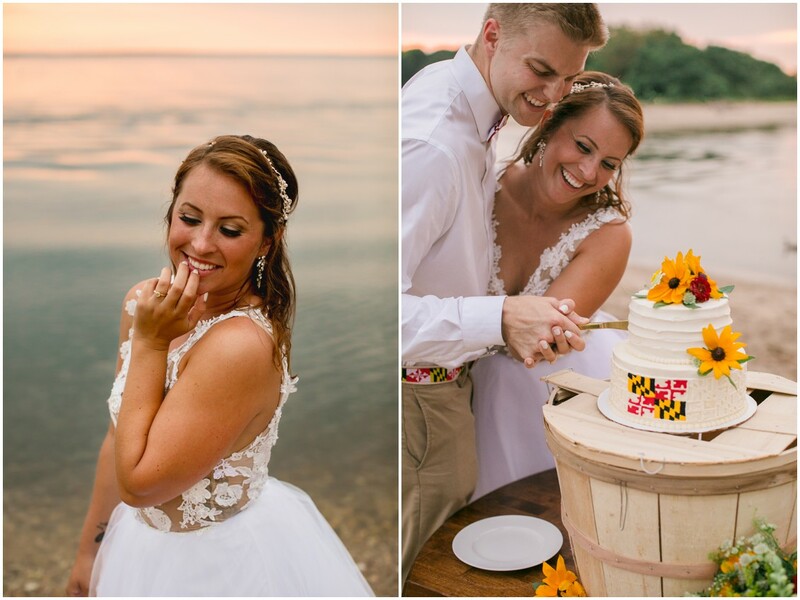 From Madison Berlen Photography: I styled this entire shoot out of my love and pride for Maryland! 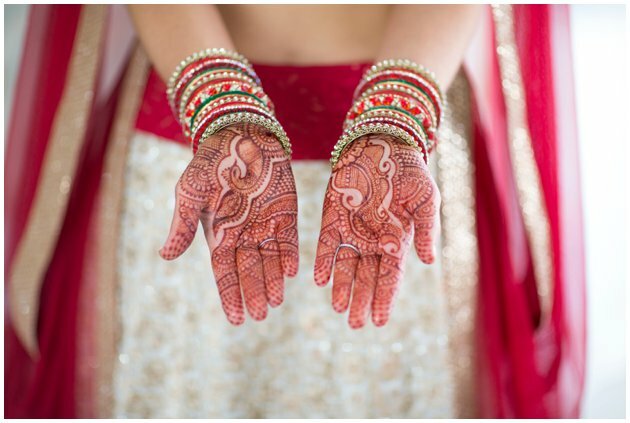 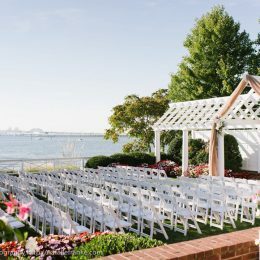 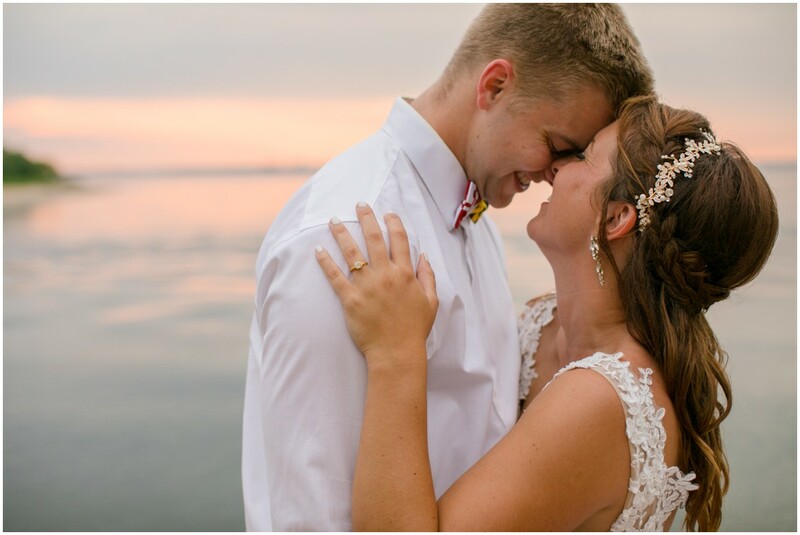 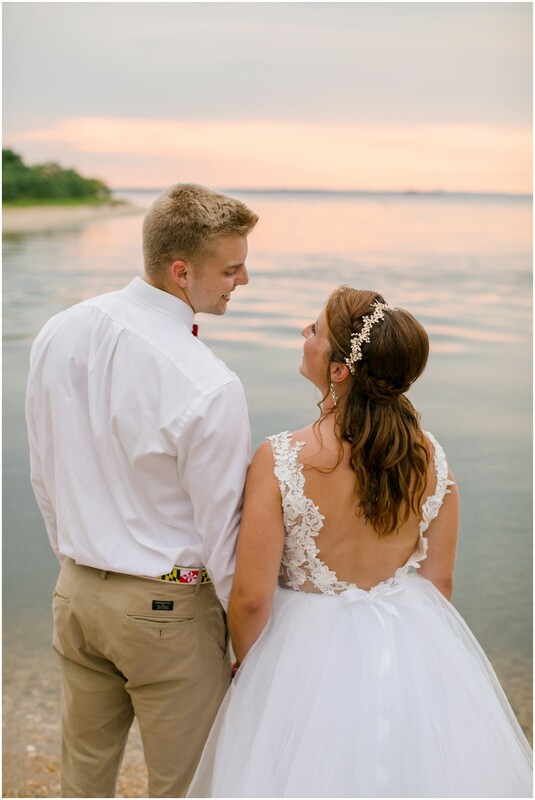 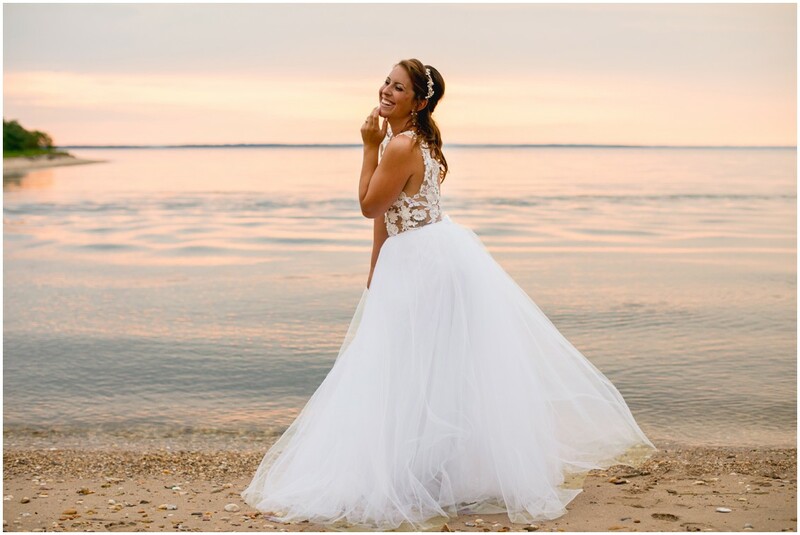 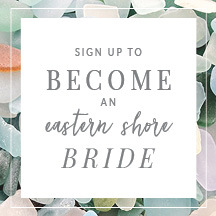 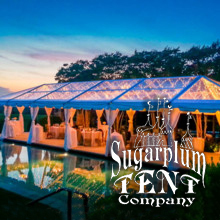 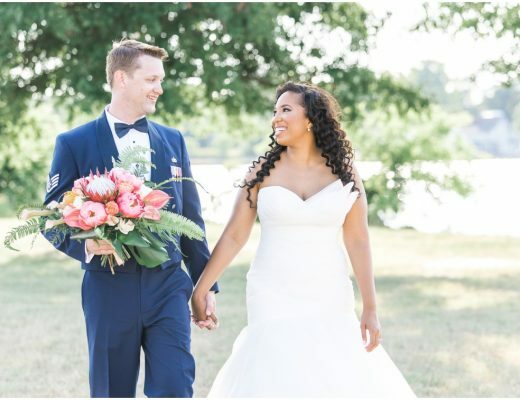 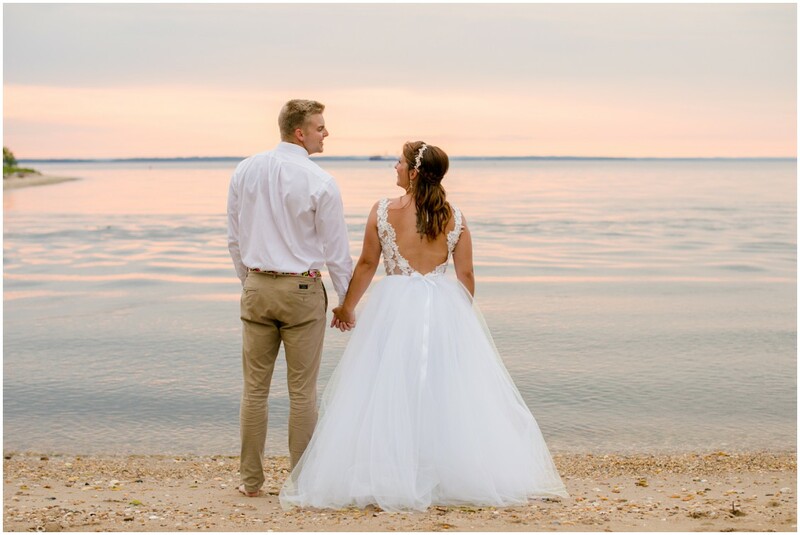 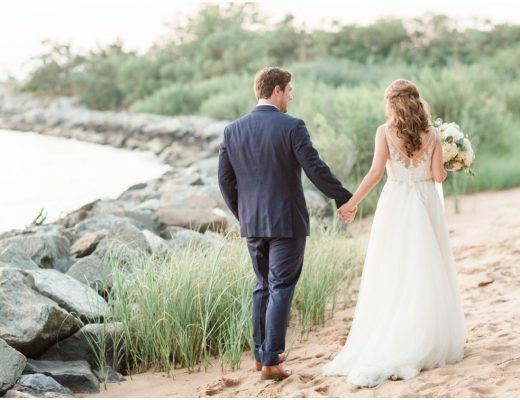 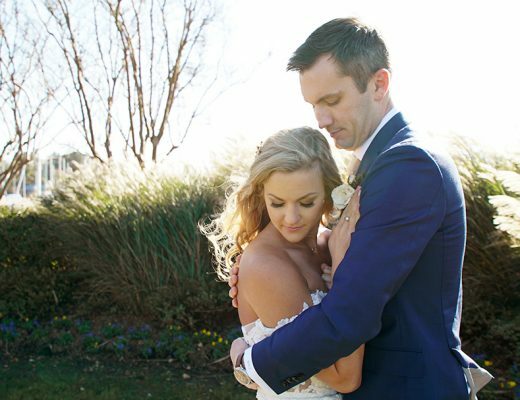 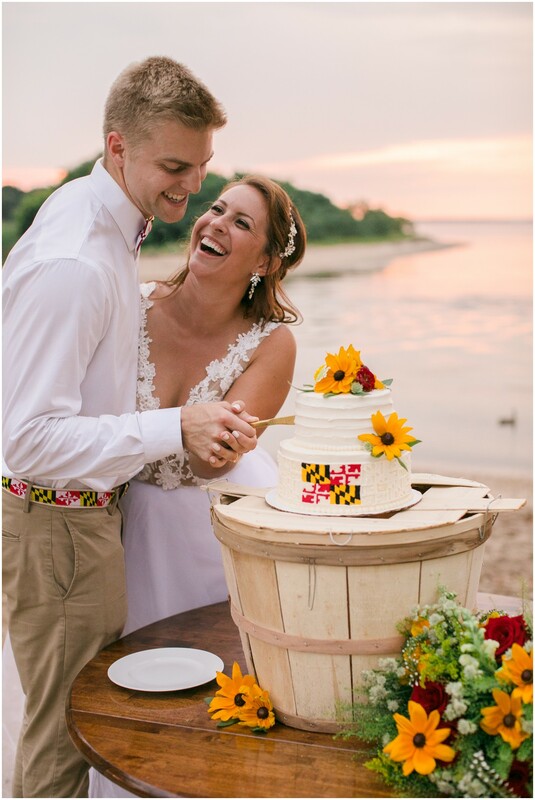 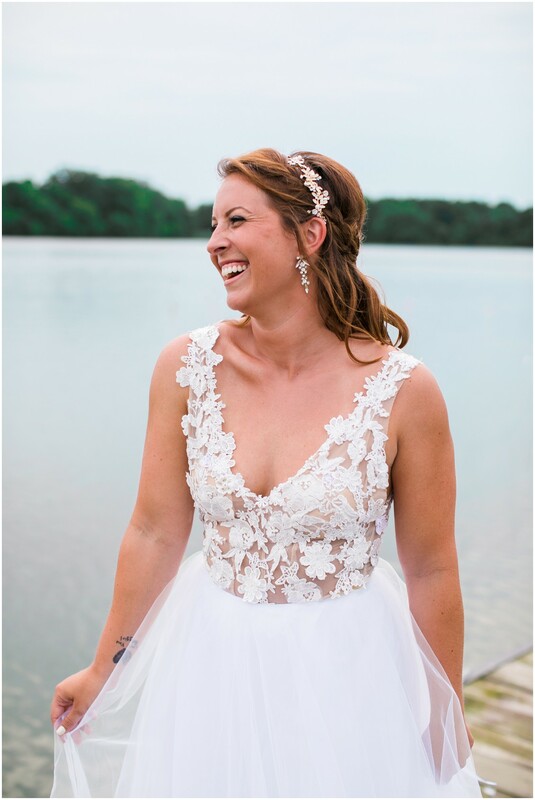 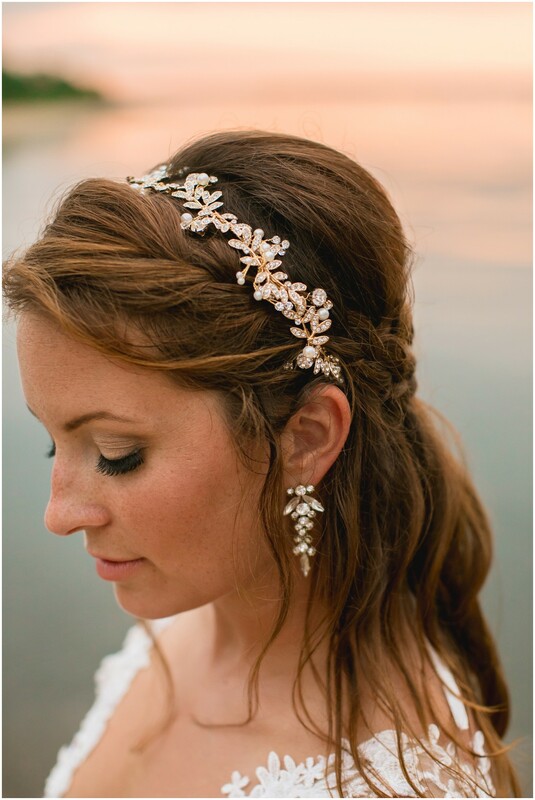 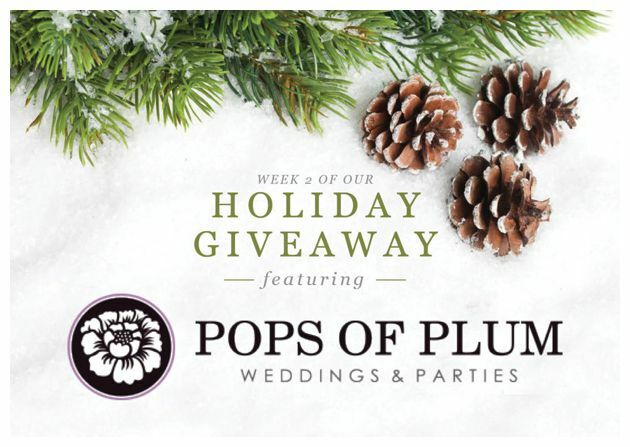 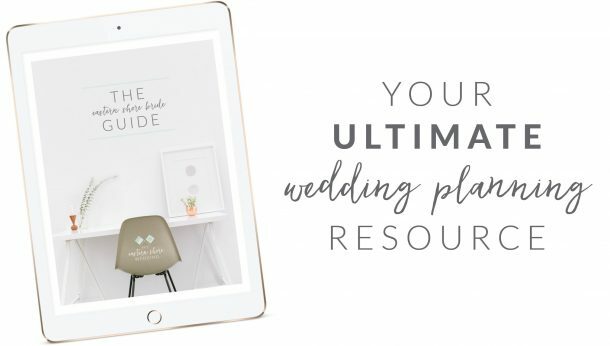 So many people in the state of Maryland love and adore the place they live, and I thought it would be amazing to connect with local vendors and create a completely Maryland-inspired wedding. 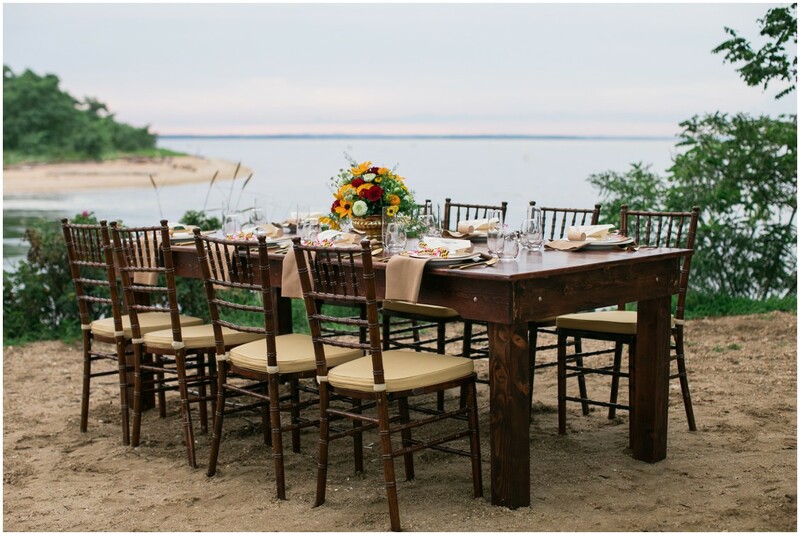 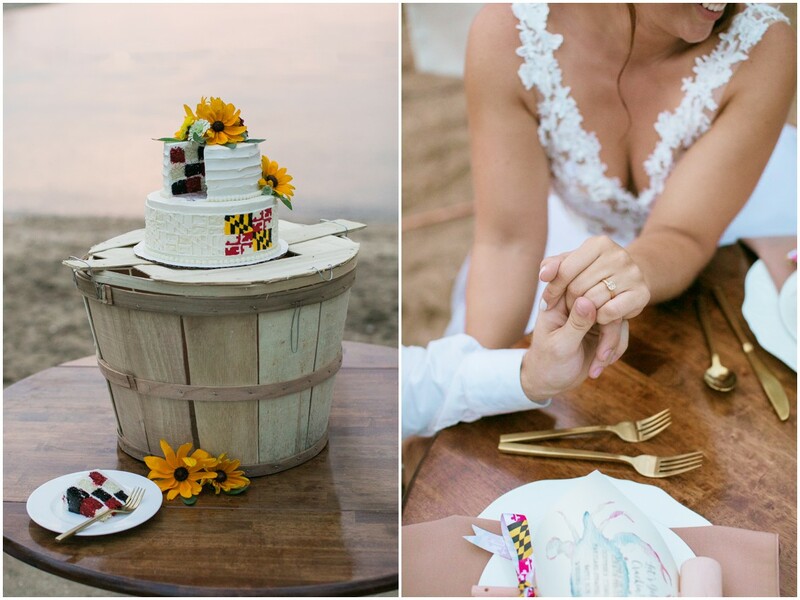 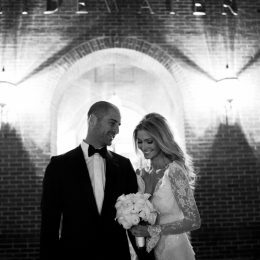 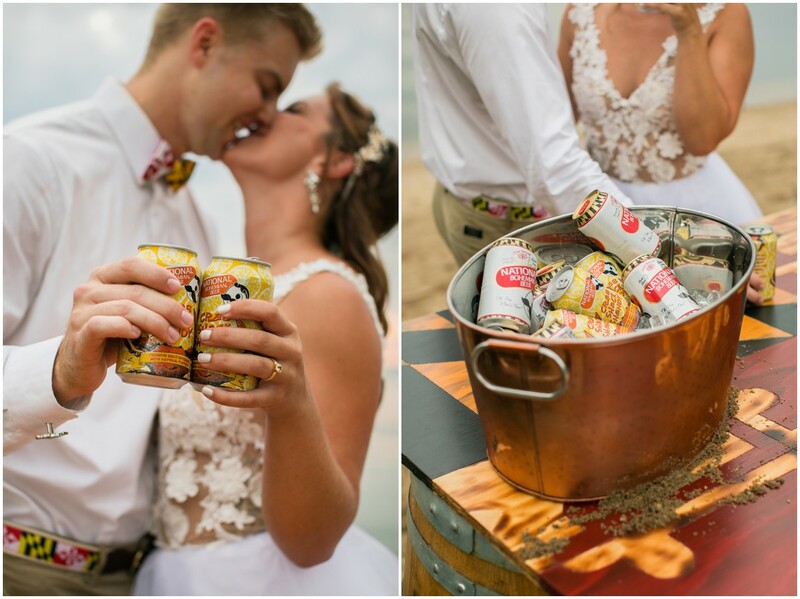 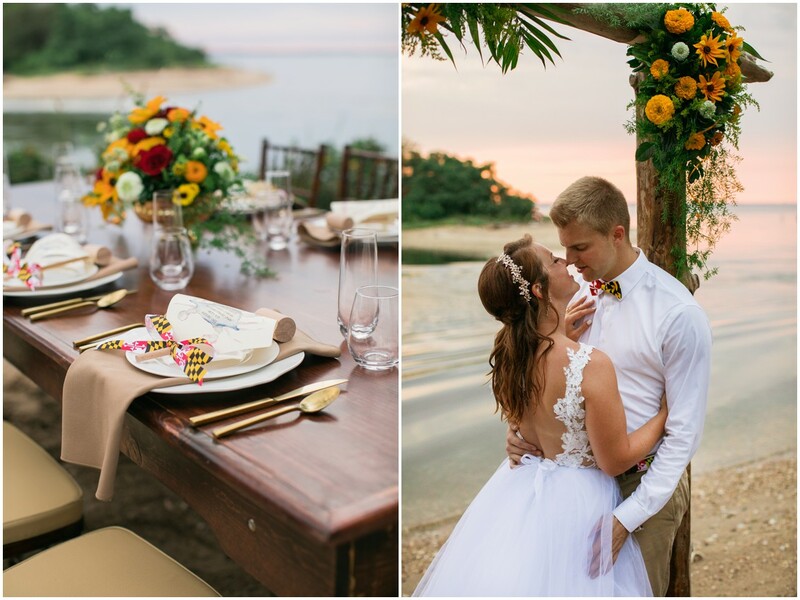 From top to bottom this wedding shouts Maryland–from the flowers, to the table settings, to the crabs + beer. 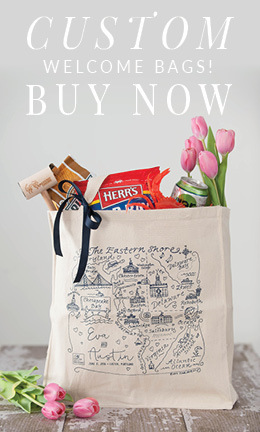 Everyone poured their hearts and souls into this editorial to showcase their beautiful work and pride for their state! 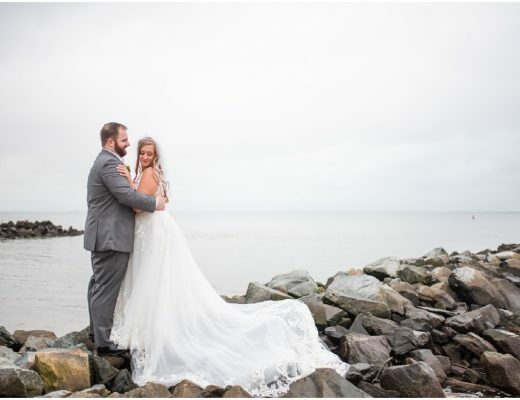 Even with a down pour & lightning storm mid-shoot, we had everyone sit down and eat crabs to wait it out… once the rain stopped, we all got back to work!